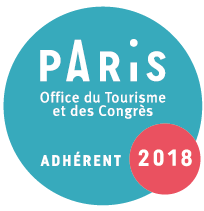 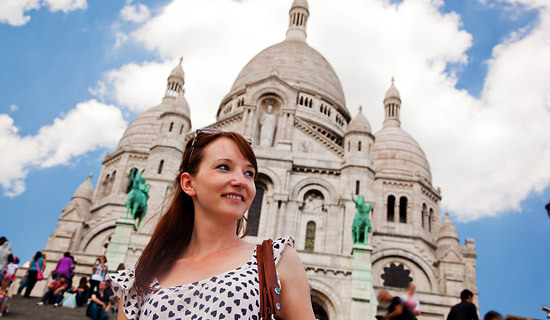 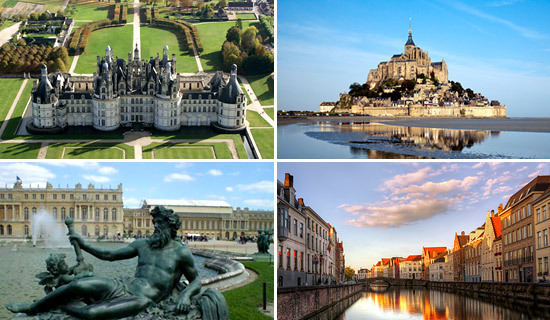 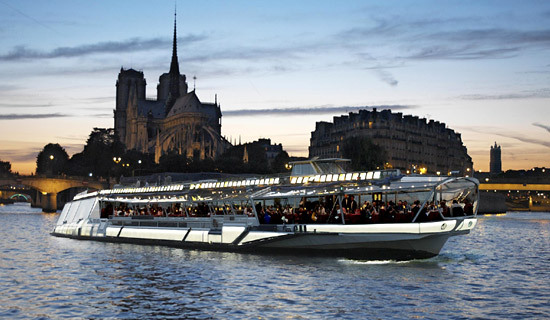 For your stay in Paris, France Tourisme offers a selection of best prices packages to discover during one entire night the mains attractions of Paris. 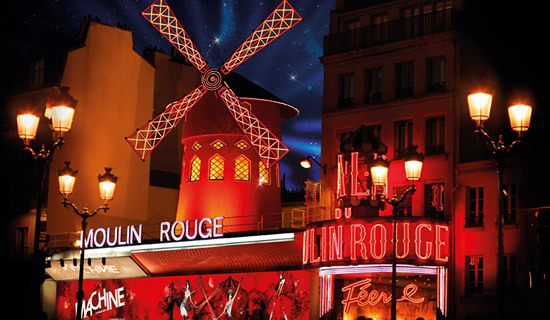 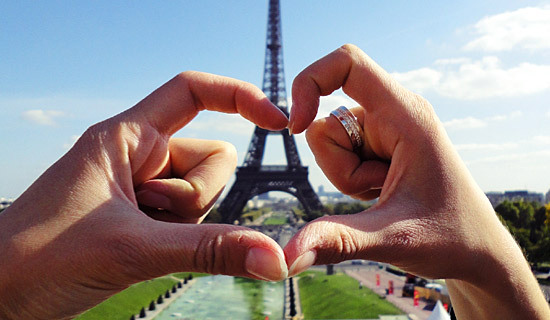 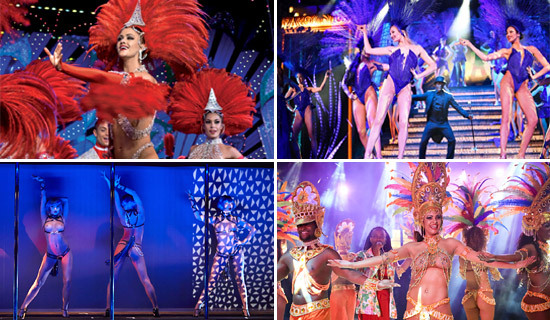 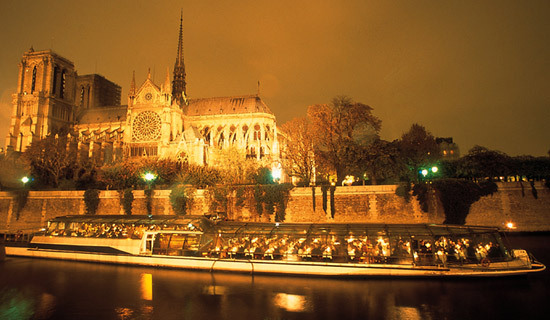 During your night, you could : attend the revue "Féerie" of the cabaret Moulin Rouge or the show "Bonheur" of the Lido de Paris, appreciate a tasty dinner in the Eiffel Tower restaurant, enjoy a romantic dinner cruise, visit Paris by double-decker bus, and many more ! 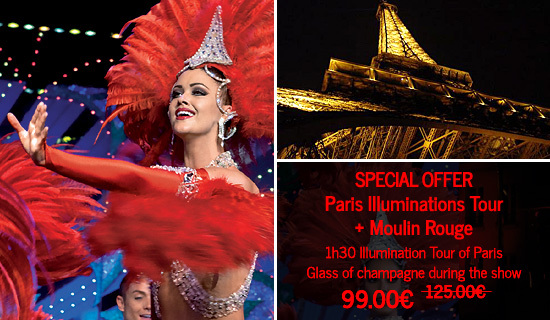 one requirement : choose the package the most suitable for you ! 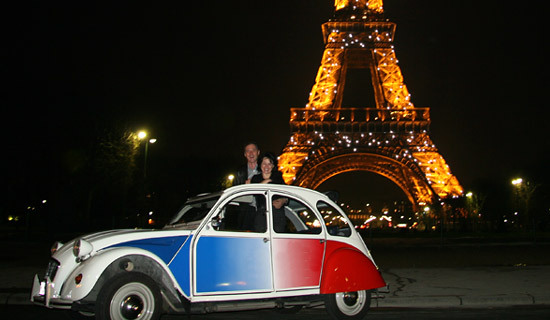 After your night, your drop off in Paris is included in most of our packages. 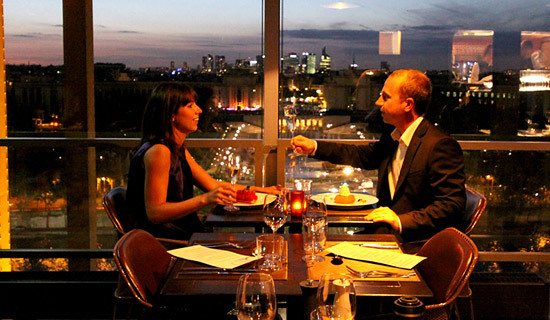 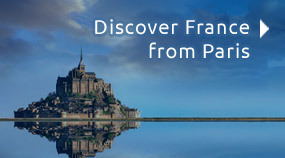 Discover all our "Prestige" offers to never forget your stay in Paris!